What that headline above me said! War breaks out when colony worlds are unexpectedly attacked. 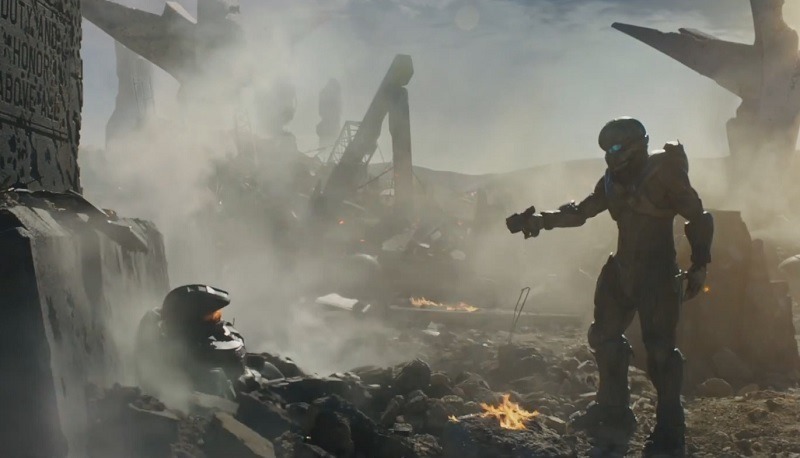 Master Chief Petty Officer John-117 goes missing as a rogue officer, and Spartan Locke is tasked with hunting down the Master Chief and solving a mystery that threatens the entire galaxy. Weapons which, I suspect, have made their way into the wrong hands with disastrous effects of course. Still, I like the idea of facing foes that aren’t Covenant or Promethean for once. There’s something cool about the idea of being hunted. And hopefully, this will be a Halo game that has learnt a lesson or two after the disastrous launch of The Master Chief Collection. Because that beta was a solid step in the right direction. October 27 then!